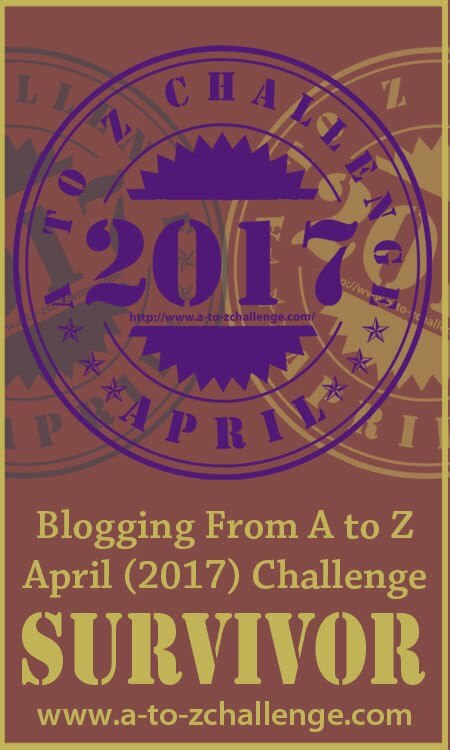 Blogging from A to Z April Challenge: Week Two #AtoZChallenge Book Reviews, Tour, and Blog Hop! Week Two #AtoZChallenge Book Reviews, Tour, and Blog Hop! Worldbuilding is the ultimate act of creation for speculative fiction writers, but how exactly do you worldbuild? You ask ‘what if’ and use each answer as a springboard to more questions and answers about your fictional world. In THE A-ZS OF WORLDBUILDING, that ‘what if’ process is broken down into 26 themed chapters, covering topics ranging from architecture to zoology. Each chapter includes a corresponding set of guided exercises to help you find the ‘what if’ questions relevant to your story’s world. Fair warning, though: worldbuilding is addictive. Once you get started, you might never put your pen down again. 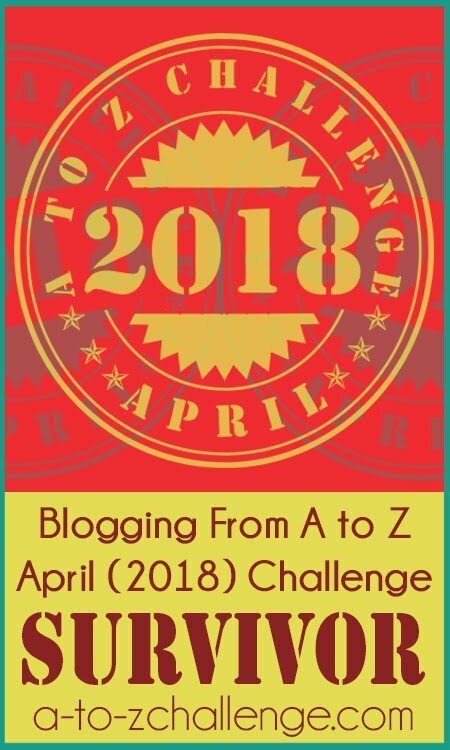 Why did you take part in the A to Z Challenge the year that your book was "given life"? 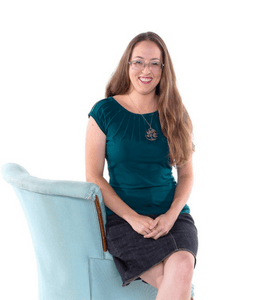 To create a platform for my writing and connect with an audience. Do you have any other books coming out soon? I will have a fantasy short story in an anthology this spring, but release date has not been settled yet. Never stop looking for inspiration - it's always there. Even if you don't have time to write it, always keep looking for that magic 'what if'. 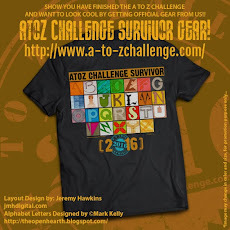 Where did the idea for this book come from, other than the alphabet and the challenge? I love worldbuilding. 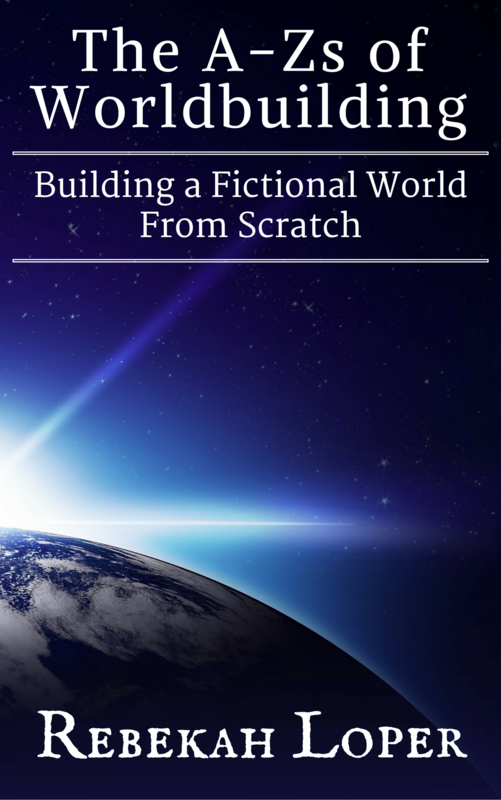 When I was looking for ways to learn how to worldbuild as a young writer, I was always disappointed by the lack of true worldbuilding workbooks, so this was born out of that desire. What writing goal do you hope to accomplish this year? 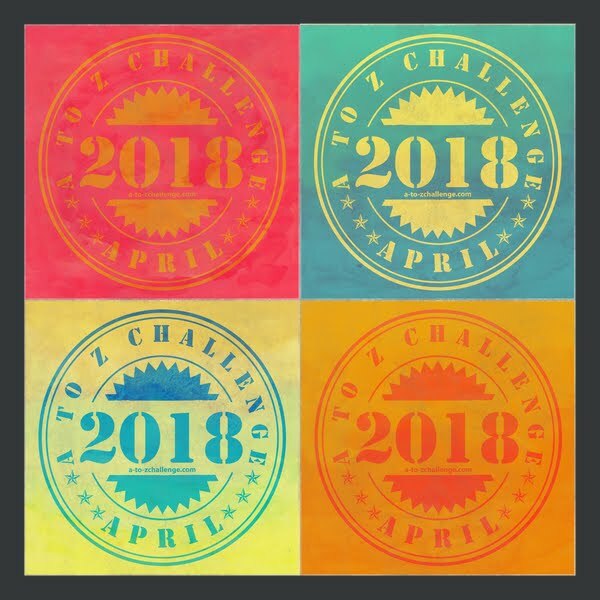 Draft a second volume of The A-Zs of Worldbuilding on creating magic systems. Establish a true writing habit for my fiction, which I've let be overrun by 'real life' the past several years. Finish revising at least one of my set-aside novels. EXCLUSIVE TOUR CONTENT: Scene / excerpt from the book. The word ‘xenial’ has to do with hospitality. Specifically, it can pertain to the type of hospitality shown to strangers and guests. Since travel is an integral part of many speculative fiction plots, hospitality is an important thing to consider in your worldbuilding. We will look at both day-to-day hospitality and hospitality shown to guests and travelers. Depending on how your society is set up, there may be common mandatory courtesies for those of different rank. Think of whether royalty must be addressed in a certain manner, and if people are required to bow or curtsy. If someone is seen as having descended directly from a divine being, perhaps culture demands that people fully prostrate themselves in their presence. 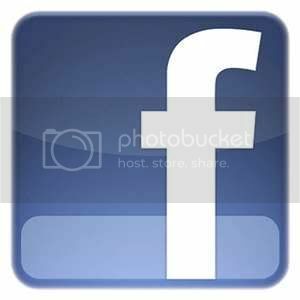 There may be those who are not acknowledged publicly at all – like servants, peasants, or beggars. There are multitudes of reasons a society might see certain people as inferior, sadly. Attitudes and language in general can be more or less formal, and may depend on how well people know each other, the capacity they are interacting in at that moment, societal rank, or gender. When devising protocol and courtesies between ranking individuals and their equals or subjects, keep in mind that many things will be shaped to lessen the fear of the risk of assassination. Words and phrases that are perfectly acceptable in common company may be perceived as threatening when in the presence of ranking individuals. A guest can be a familiar friend, in which case they will not require much formality, but there still may be certain things that are offered because of custom. Casual greetings can be a simple ‘hi’ or even greeting someone by name. But universal hospitality may be inviting someone to sit down and asking if they’d like a drink, regardless of whether they are a close friend or a new acquaintance. Travelers, especially strangers, will receive a different kind of hospitality, and that can vary. If a town has been repeatedly pillaged or taken advantage of, they won’t be very friendly to strangers anymore. But some places might pride themselves on their hospitality, and will go all out to impress a guest. In an agrarian society, or any place that uses livestock as their main form of transportation, it would be more than reasonable for a stranger to be offered feed, water, and a place in the stable for their animal. A drink, meal, and perhaps even a bath (or foot washing) are things that would be offered to nearly everyone, no matter what their rank. However, if a monarch were to suddenly show up at the front door, it may even be an occasion to slaughter an animal for dinner, even if it was being saved for some other occasion. Not every guest is going to receive that kind of hospitality. A family member who just showed up out of the blue, though, may not warrant very much special hospitality. It just depends. Hospitality and common courtesies are elements that can enhance a plot and the interactions between characters, as many different nuances and intentions can be made clear between what is offered, and what is not. Another matter to consider is if and when guests can be turned away. It might be that certain guests may never be turned away – such as a monarch, though it would courteous of a gracious monarch to find lodging or sustenance elsewhere if there has been a death in the home recently. Sickness will almost always be a reason to turn away guests. An illness potentially being contagious is nothing to ever mess around with, especially if medical care is not incredibly advanced. The main thing to consider is whether one can turn away a guest for any reason, without giving a reason, or if they must have a concrete reason to do so. Look up etiquette of different historical eras and different cultures – there’s some unique customs out there that can be great story inspiration. Etiquette will also vary by social and economic status. There are certain customs some might find difficult to part with, even if they have experienced a change in social status. There is also the fact that the rich can afford more niceties. A fascinating summary, followed closely by a stunning book cover! 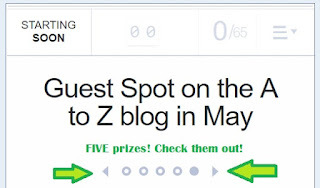 What is one question or discussion topic which you would like the readers of this post to answer or remark on in the blog comments? What about worldbuilding most inspires or hinders you, either as a reader or writer? Great theme! Thanks for sharing! Thanks for hosting my book for the day! Sorry it took me so long to comment, the week has been HECTIC! Thanks for teaching me a new word - Xenial. Wouldn't it be wonderful if more people were more xeniel? Great topic - your book sounds super interesting. Thanks! I remember being so thrilled when I found that word back in 2014. Old words are awesome.